THis Saturday! Mooneyes show and drags at Irwindale! 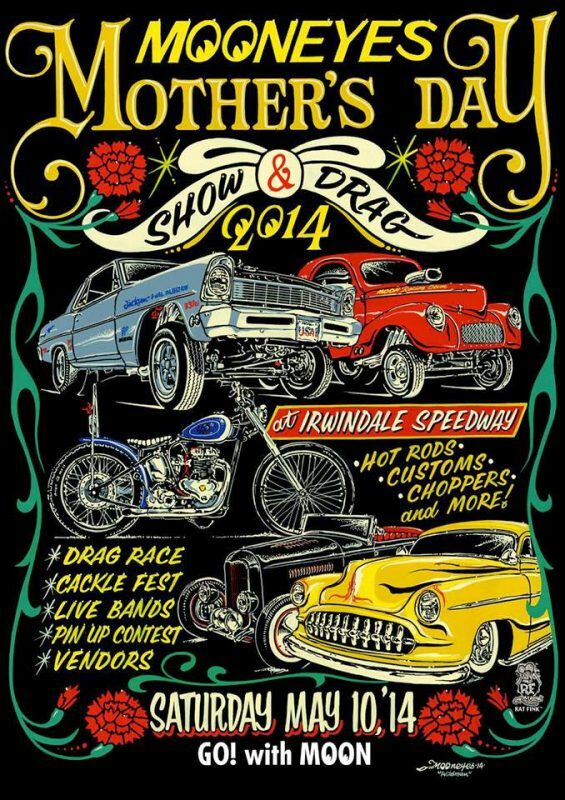 We’ll be out in Irwindale this Saturday for the Mooneyes Mother’s Day Show and Drags. Always a fun time and put on by great people! Come by and say hi! This entry was posted in Uncategorized and tagged choppers, drag race, hot rods, mooneyes.